We can shred all your confidential paper, CDs, back-up discs, floppy discs and hard drives. We are able to perform these services on-site or off. 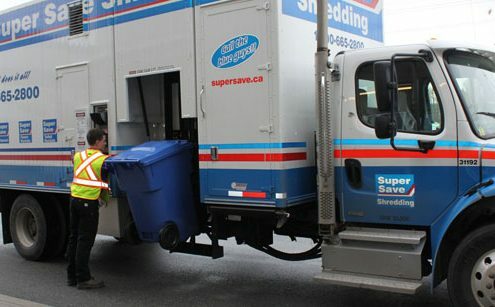 Our on-site service provides shredding services just outside your door. 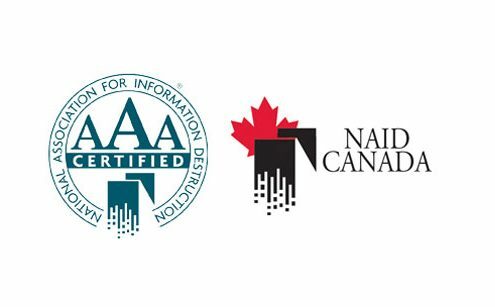 Our certified drivers will collect your materials from your office, walk them to the truck outside your door, and shred them there. If you choose to have off-site service, our secure vault truck will come and collect your banker boxes or totes and bring them to our secure warehouse. $5/box On-Site Shredding – Find Out How! 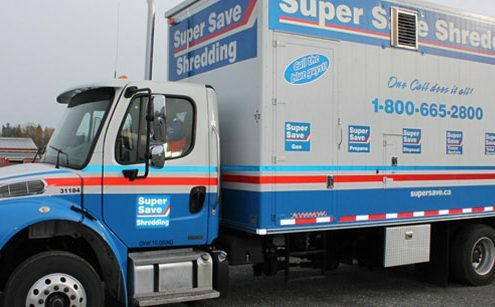 Super Save Shredding is proud to offer the most efficient mobile shredding trucks in the world. Innovative and stable designs are incorporated to ensure that our trucks remain of the highest possible quality. 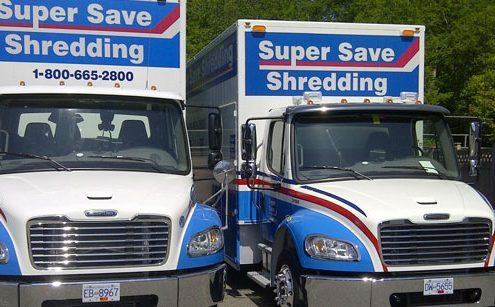 Our mobile shred trucks destroy in excess of 6,000 pounds of paper per hour. 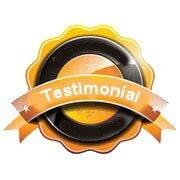 What that means to you as a customer is quicker service and less time at your place of business. Our goal is to be in and out of your establishment in the least amount of time possible, and provide the highest available security standards. 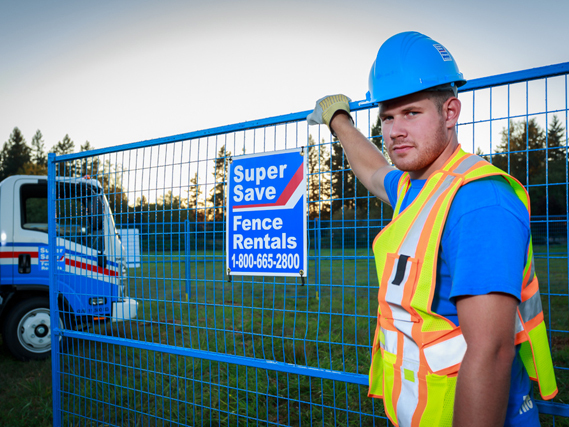 The Super Save mobile shredder solution is fast and absolute. All media is destroyed at your business location, and the process is witnessed by one or more of your employees. Super Save eliminates the risk of a corporate data breach by completely eliminating the Chain of Custody between an organization and the physical (or final) point-of-destruction.